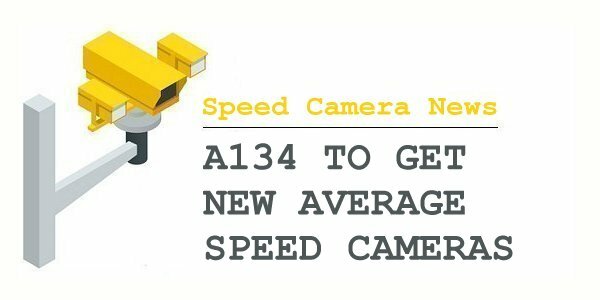 A spokesman for Suffolk County Council, said "The decision was made by the police, the police and crime commissioner and Suffolk County Council to install an average speed camera system. High traffic volumes, a high number of vehicles exceeding the speed limit and site suitability were also key factors in the decision." The police and crime commissioner for Suffolk, Tim Passmore, commented: "I haven't a shred of sympathy for those who are caught driving dangerously so the answer is very simple: stick to the limits then there'll be no problem." The A133 from Weeley to Clacton has a higher attrition rate than this and the last suggestion from the authorities was that they would seek to reduce the road speed from 60 to 50 and even that hasn't come about. Maybe the Essex Police & Fire Commissioner should be asked for his comments on the subject?